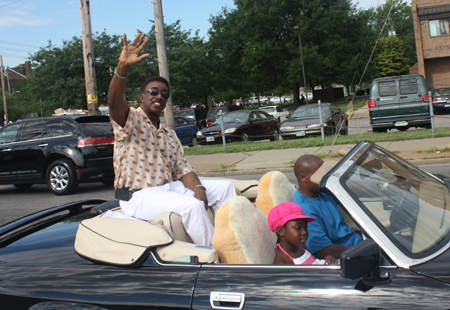 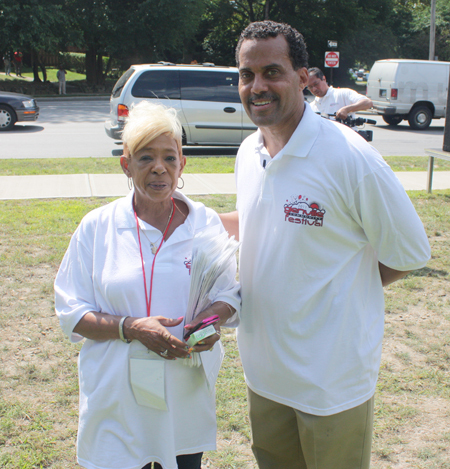 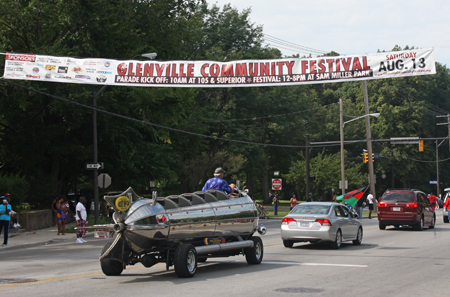 Ward 8 Councilman Jeffrey Johnson and the Glenville Community Foundation hosted the annual (now in it's 34th year) Glenville Community Parade & Festival. 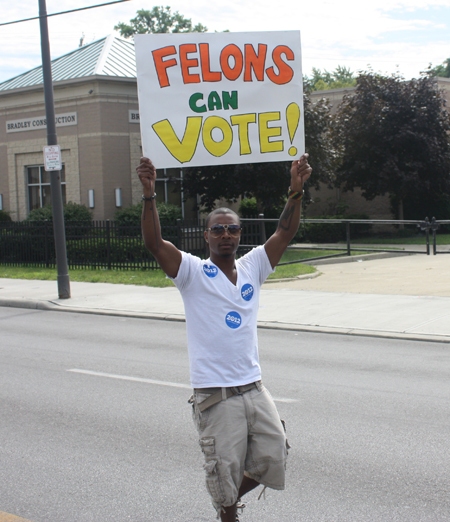 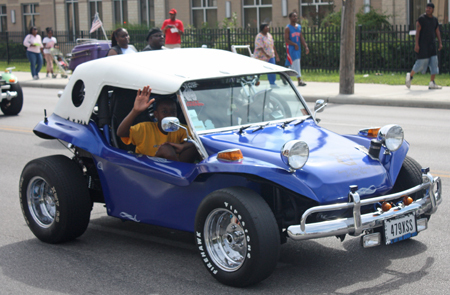 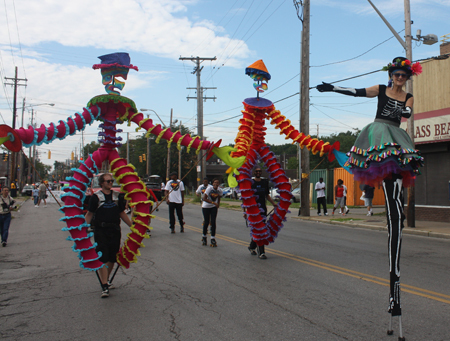 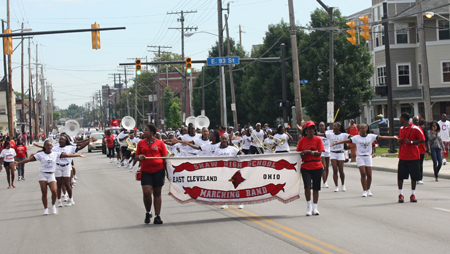 The Parade began at 105th and Superior, proceeded north on 105th to St Clair and ended at the Festival entrance at 88th and St. Clair. 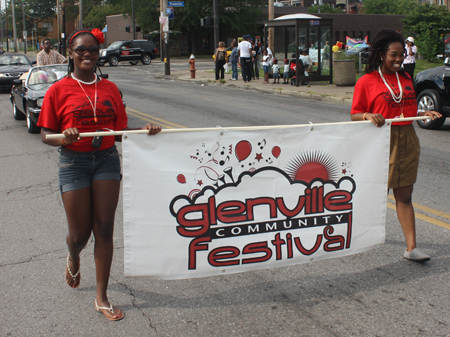 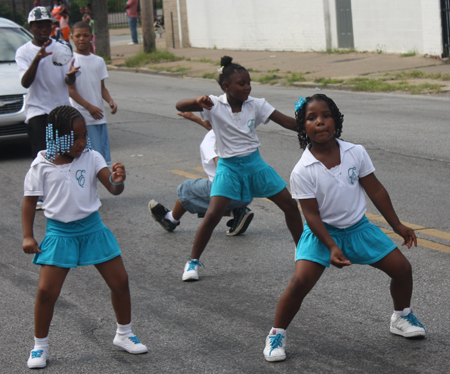 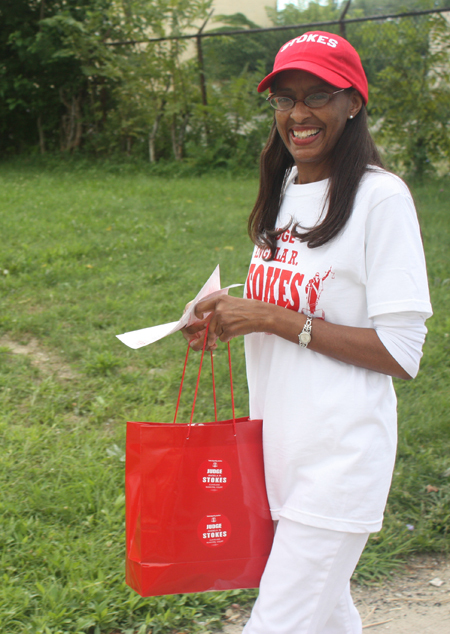 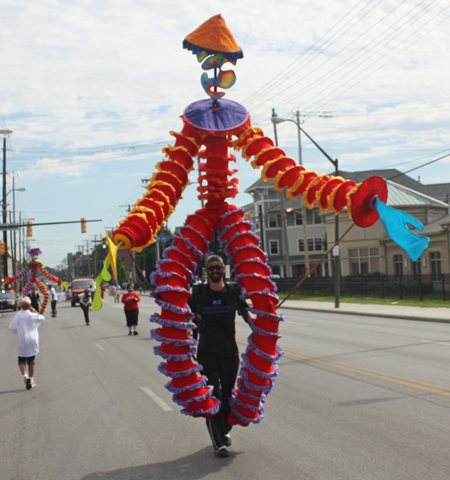 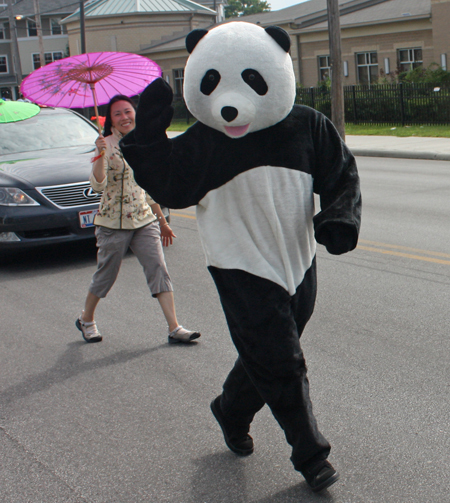 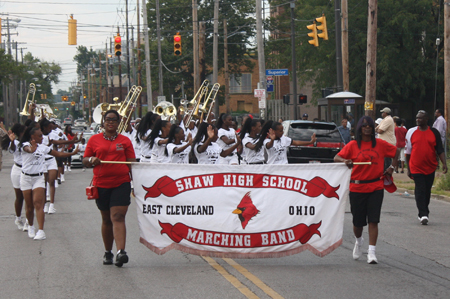 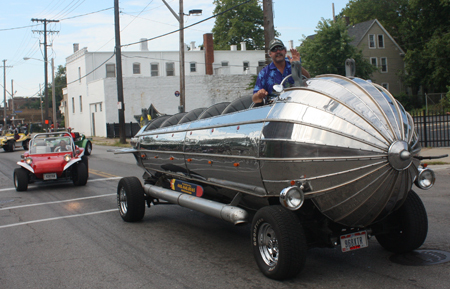 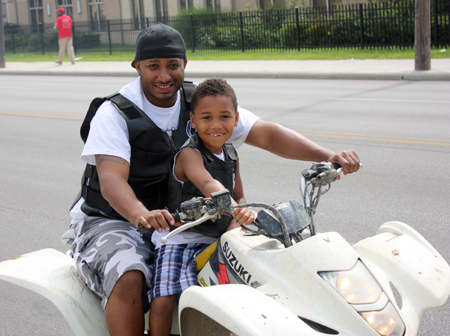 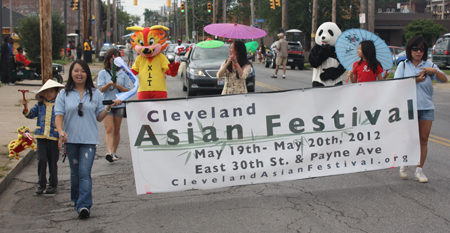 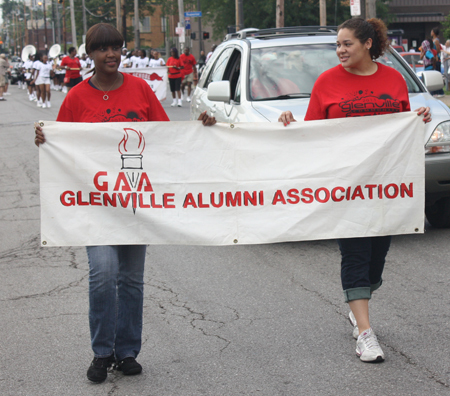 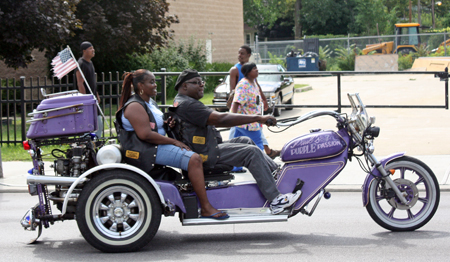 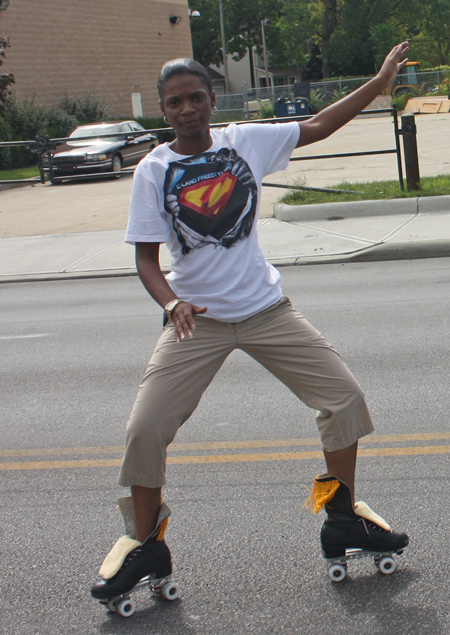 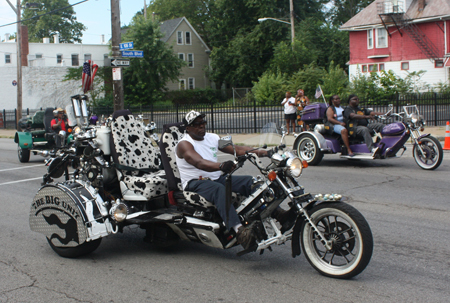 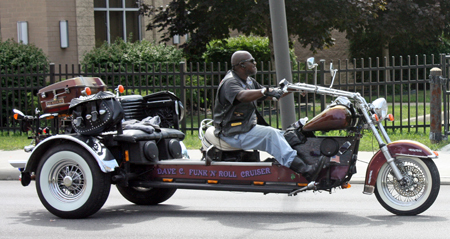 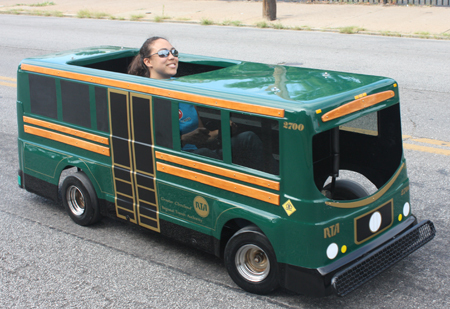 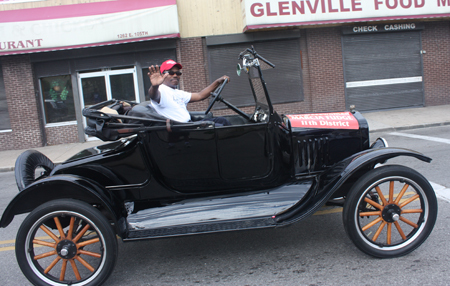 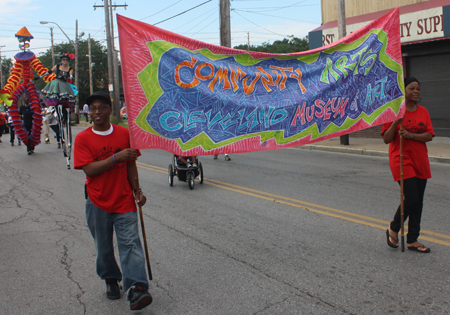 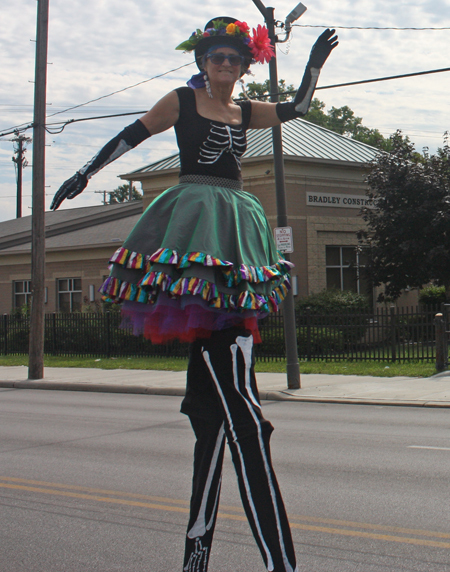 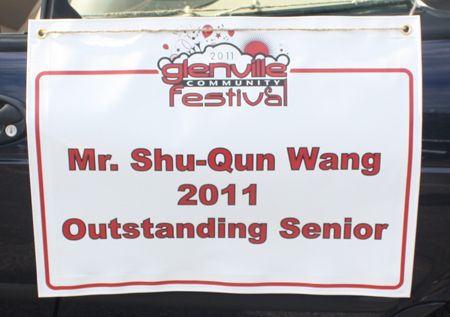 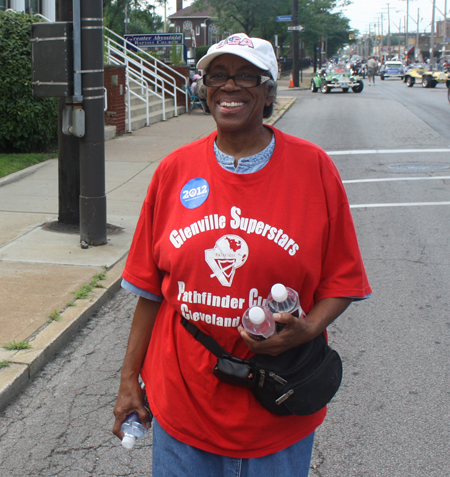 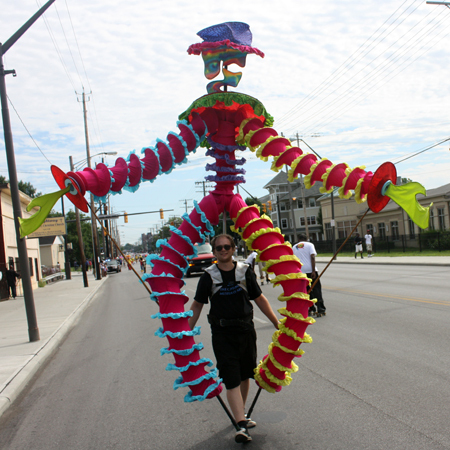 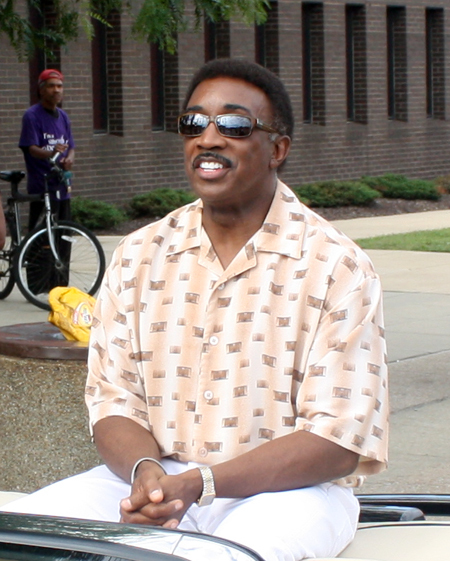 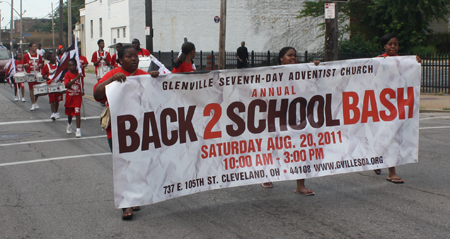 Enjoy these highlights of the Parade and don't miss the Glenville Festival page. 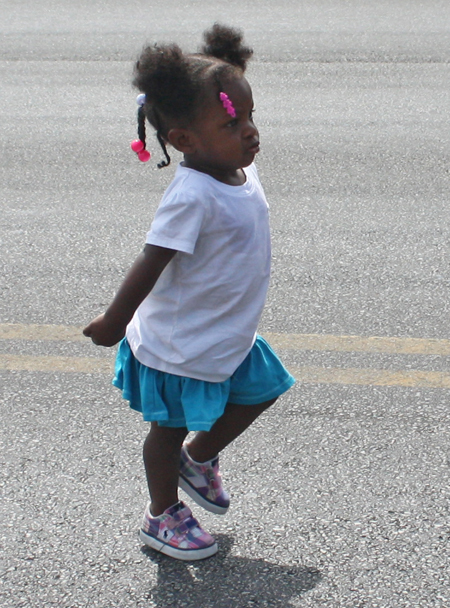 Never too young to march!